You’ve booked your tickets, planned your itinerary and are almost ready for your Costa Rican adventure. The only thing left to do is pack your bag. Many travelers are pleasantly surprised by the infrastructure and amenities available in Costa Rica, drinkable tap-water being a good example. There are, however, a few fairly simple things you can bring from home that will make all the difference to your experience. 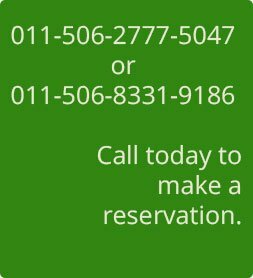 Whether you are a budget backpacker or a luxury traveler, make sure you consider bringing the following. I cannot count the number of times I have encountered a visitor desperately trying to dry out their (typically new and expensive) phone by putting it in a bag of rice or sitting it in front of a fan. A rogue wave or unexpected rainstorm can quickly turn the latest iPhone into nothing more than a shiny doorstop. 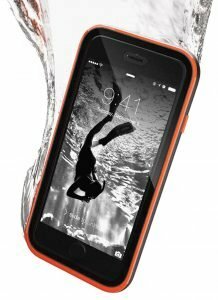 Keeping it in a waterproof case will allow you to relax by the pool and Instagram those waterfalls without worrying about damaging your phone. Protecting yourself from the sun is vital to a successful Costa Rican experience. 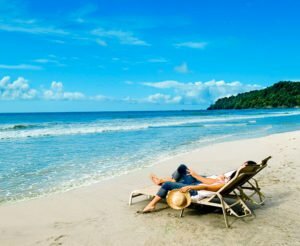 You don’t want to waste precious days of your trip avoiding all the fun outdoor activities because you sizzled yourself on the beach within the first 24 hours of arriving. Due to all the water-based activities on offer and the high humidity, it’s best to pack a waterproof or ‘sport’ version of your favorite sunscreen in the highest SPF available. While sunscreen is available to buy here in Costa Rica, it is usually double or triple the price you will find it at home. Making a bonfire on the beach, doing a night jungle tour, walking home after dark or finding your way to the bathroom during a power cut. 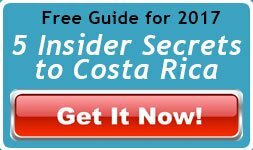 These are all highly possible situations in Costa Rica and are much easier to navigate when you have a decent flashlight. Before they arrive, travelers often don’t realize that the sun sets quite early here, at around 5.30pm all year round. With little street lighting and fairly regular power cuts, this makes a flashlight one of the essential items for any trip to Costa Rica. 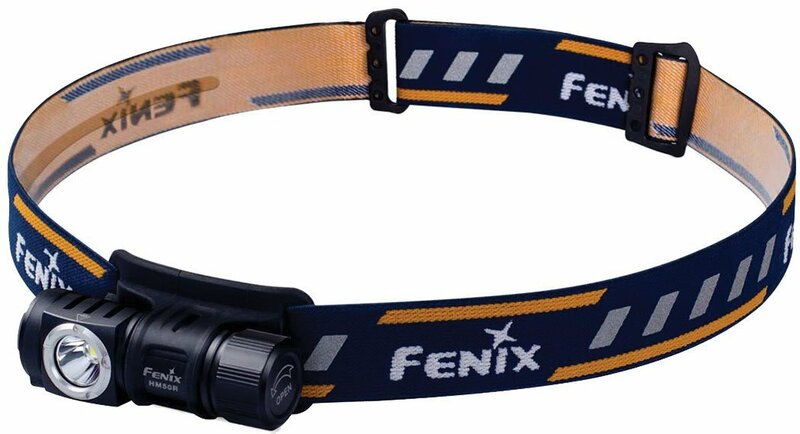 If your phone does not have a strong light, consider getting a headlamp so you can keep both hands free to gather firewood, fend off spiders and find the toilet paper. Heavy duty Keens or Teva style sandals are probably the most comfortable footwear to use for the vast majority of adventure activities you will do in Costa Rica. Whether white-water rafting, zip-lining or exploring a hidden trail to the beach, you will want lightweight shoes that stay on your feet and dry out quickly. One thing to remember about Costa Rica is that it can rain at any moment, even during the dry season. When it does rain, more often than not, it is a torrential tropical downpour that drenches everything in five minutes flat. High humidity can make drying things afterward a struggle. Having a roll of Ziploc bags handy means you can stash your passport, important documents, and electronics safely away. 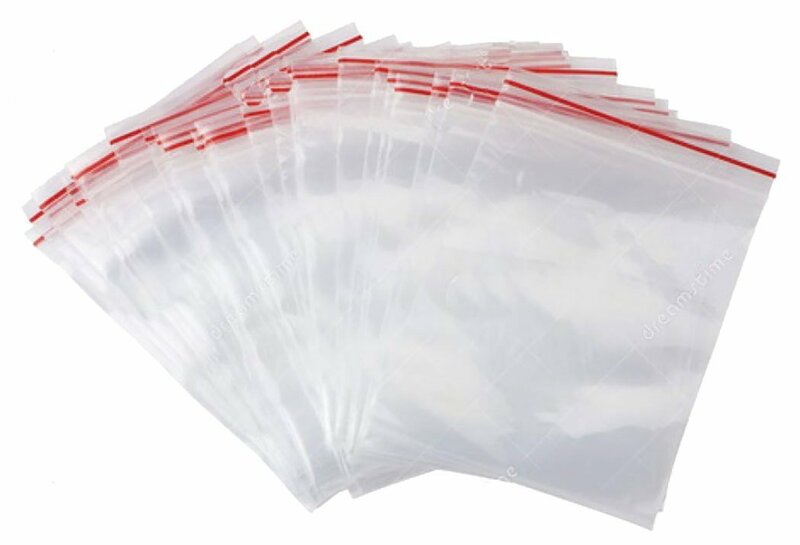 Ziploc bags are also great for storing snacks and separating your wet, dirty things from your remaining dry clothes. Picture this, you have hiked deep into one of Costa Rica’s National Parks and have been waiting patiently to catch a glimpse of an elusive wild tapir. As it finally emerges from the jungle, the battery in your camera dies. Taking a power bank with you on your adventures means you can keep your GoPro, camera, Kindle, and phone fully charged at all times and ready for action. This will make those long bus journeys a lot more bearable too. Some power banks are even charged by solar power, a real lifesaver if you plan on going off the beaten track or camping overnight. Spending a day exploring the volcanoes, rainforests or coastal towns of Costa Rica? Having a small backpack to keep the basic necessities of water, snacks, money, camera, and a change of clothes will be very useful. We like the CamelBak bags that have an extra pocket for essentials in front of the water pouch. A lightweight, fold-up backpack that takes virtually no space in your luggage is another good option, and it can double up as an additional carry-on if you end up accumulating souvenirs. Great advice! These tips well help to enhance your experience and alleviate some headaches. 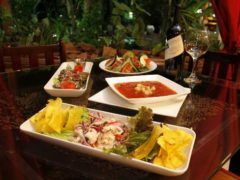 Costa Rica is a place to thoroughly enjoy and stay happy! Pura Vida is real here .